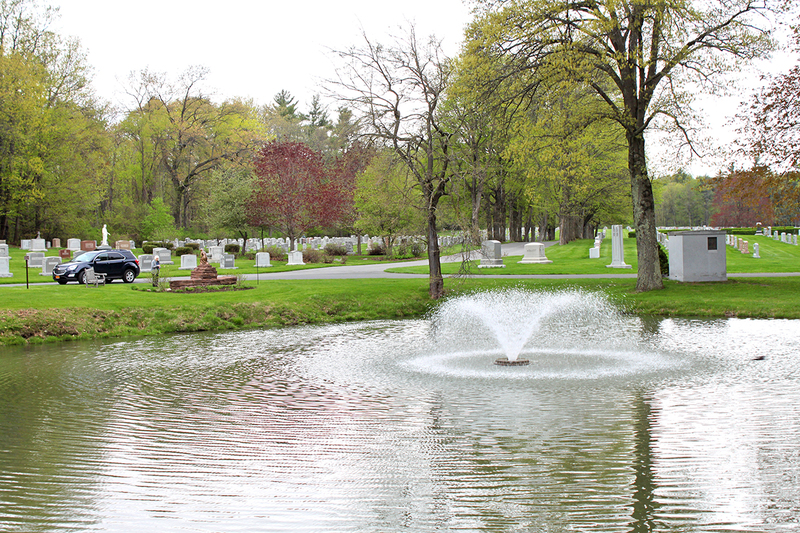 Visit our Spring Open House Events at Most Holy Redeemer & St. Agnes Cemeteries and learn about how pre-arrangements can give you and your family peace of mind. In addition to touring the beautiful Spring grounds, you can meet our staff and enjoy light refreshments. Family Service Representatives will be on hand to answer questions about all of our cemeteries including new sections available; special discounts; pre-planning arrangements; burial, interment and cremation options; and the new Catholic Monument Design Center. We hope you can join us for an Open House event! If not, contact us to schedule an appointment with one of our Family Service Representatives. Albany Diocesan Cemeteries manages 18 Catholic Cemeteries in New York’s Capital District, serving Catholics in Albany, Schenectady, Troy, Colonie, Niskayuna, Loudonville, Watervliet, Latham, Cohoes, Glenville, Coeymans, Rotterdam, Rensselaer, Glenmont, Bethlehem, and southern Saratoga County.